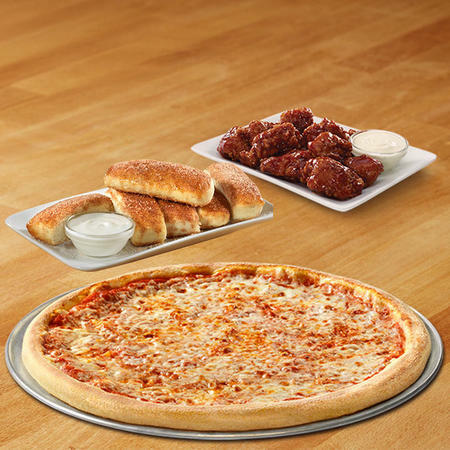 Get a Large Traditional Cheese Pizza, Small Order of Boneless Wings, and Cinnamon Sticks for just $16. 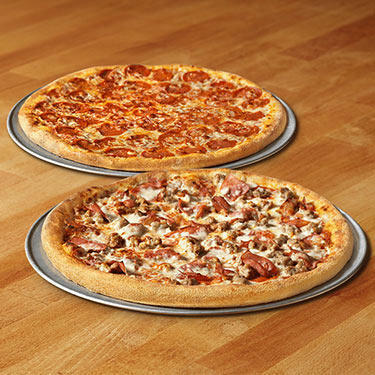 Get Two or More Large Traditional Pizzas With Up to Five Toppings for $10.99 each. 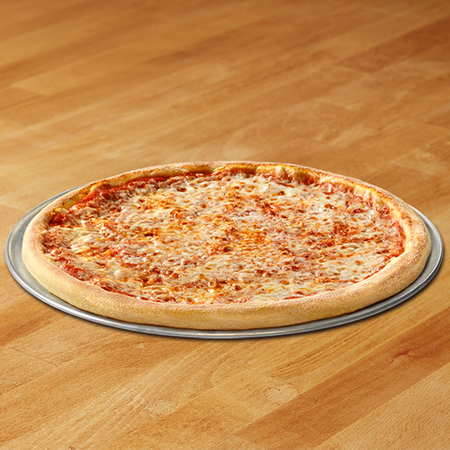 Get a Free Large Traditional Cheese Pizza with the Purchase of 2 X-Large Pizzas. The Papa Gino’s and D’Angelo rewards program is a simple way to earn perks just by eating the food you love. Get a rewards card in person or sign up online. Every dollar you spend is worth a point. Save up fifty points to earn five dollars off! The rewards may be redeemed at either Papa Gino's or D'Angelo, regardless of where the points were earned. Whether you are looking to dine-in, carry out or have delivery to your home or office, Papa Gino's Pittsfield is committed to providing the best food, most attentive service and the cleanest, most convenient restaurants. From our locally made dough to our vine-ripened tomato sauce, our heritage and commitment to quality shines through in our food. Head to PapaGinos.com to find a location, see our menu or order online! If you want to give us a call, give us a ring at (413) 445-5307. 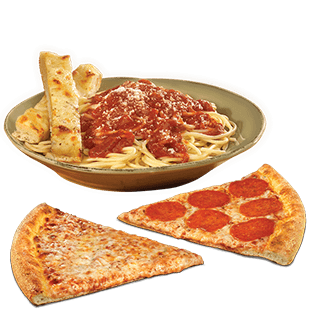 Our Papa Gino’s in Pittsfield has an amazing menu filled with everyone’s favorites – Traditional and even Gluten Free Crusts…amazing appetizers, subs, pasta and more! And if you’re looking to feed a crowd on game day, in the office, or even in the backyard – we’ve got an amazing catering menu to satisfy everyone joining your party. From our delicious pizza options, fresh sandwich platters, to our large trays of pasta – we’ve got it all. Need some help putting together the perfect meal, just reach out to us at catering@papaginos.com and one of our Catering Specialists will give you a hand. The Pittsfield Papa Gino’s is thrilled to be your local pizzeria and we look forward to serving you the best food at an amazing value. Papa Gino’s – a New England Original.